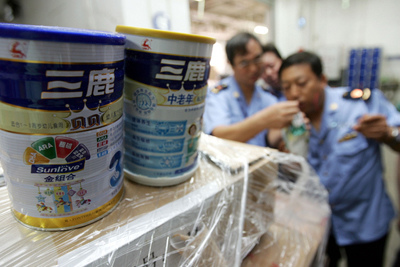 China milk poisoning incidents make everyone afraid to look at the daily news report. Everyday, the reports are changing. No one can clearly tell us what to eat and not to eat. 1. What really is poisoned milk? 2. 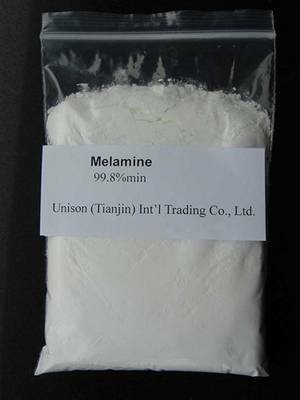 Why is Melamine added in milk powder? Adding Melamine in milk reduces milk content and it is cheaper than milk so it lowers capitalization. It can give the business man more profit! 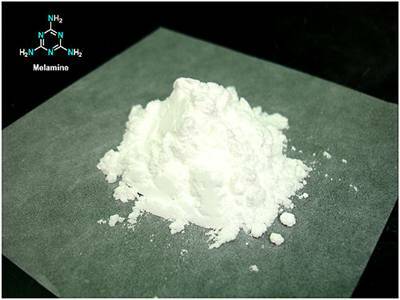 Below is Melamine; doesn't it look like milk? It doesn't have any smell, so cannot be detected. 3. When was it discovered? 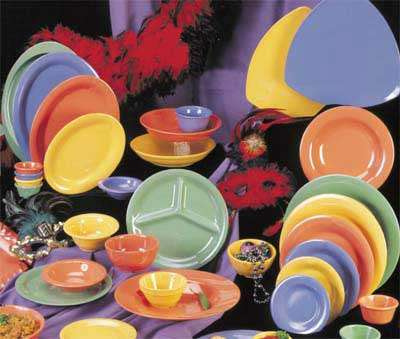 Year 2007, US cats and dogs died suddenly, they found that pet food from China contains Melamine. 4. 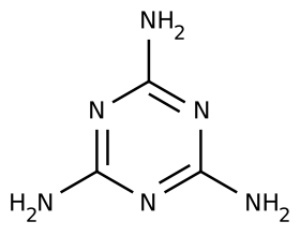 What happens when Melamine is digested? Melamine remains inside the kidney. It forms into stones blocking the tubes. 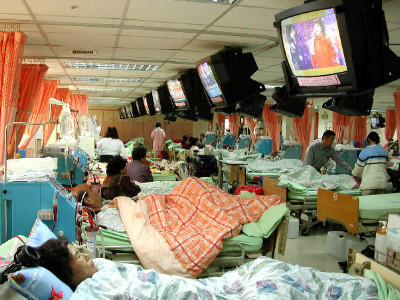 Pain will be eminent and person cannot urinate. Kidney will then swell. 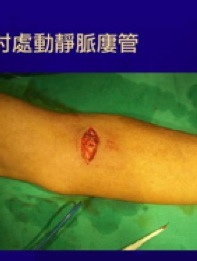 Although surgery can remove the stones, but it will cause irreversible kidney damage. 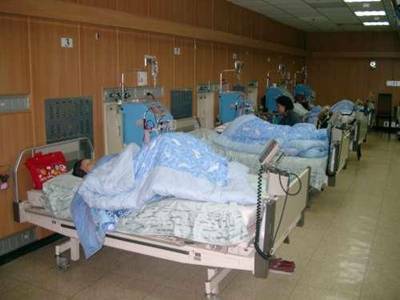 It can lead to loss of kidney function and will require kidney dialysis or lead to death because of uremia. 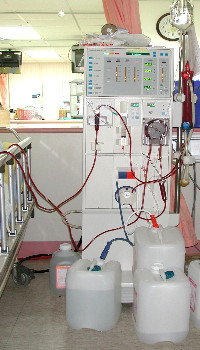 What is dialysis? In fact, it should be called "blood washing"; it is filtering all of the body's blood into the machine and then go back to the body. 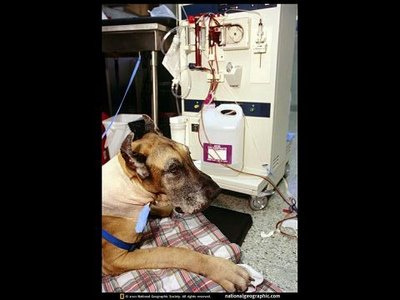 The whole process takes 4 hours and it is necessary to dialysis once for every 3 days for the rest of your life. 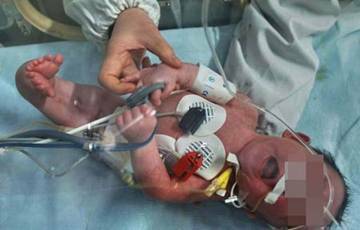 Why is it more serious in babies? 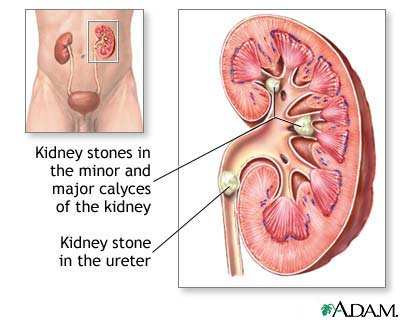 Because the kidney is very small and they drink a lot of milk powder. 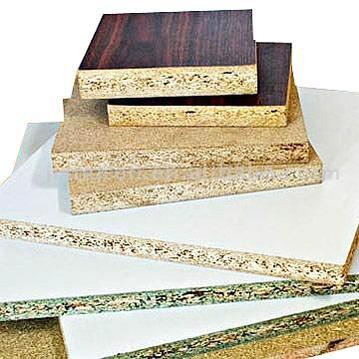 It does not matter how much a human being took Melamine. The important point is "It cannot be EATEN!" 6. 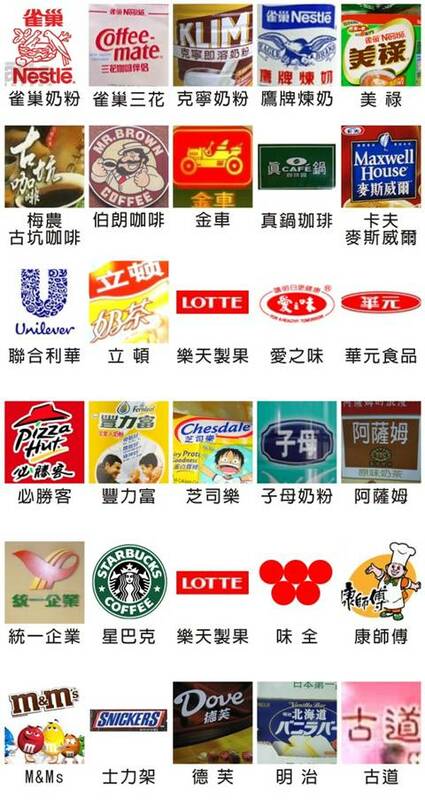 Which companies are affected? 7. What do we do next? If you have snack bar, restaurant or coffee shops, stop selling dairy products for the meantime. 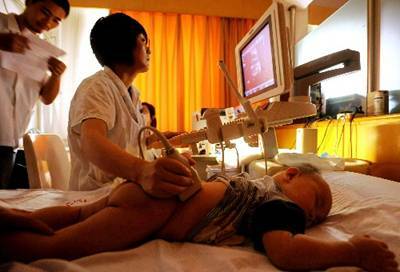 The whole world is scared of China made 'black hearted goods'. 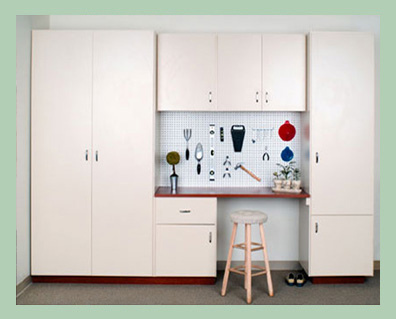 Can you differentiate which one is made in the USA, Philippines, Taiwan or China? 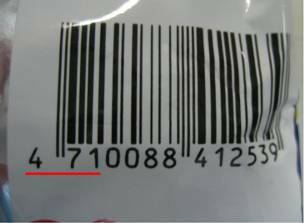 Let me tell you how... the first 3 digits of the barcode is the country code wherein the product was made. This is our human right to know, but the government and related departments never educate the public, therefore we have to RESCUE ourselves.